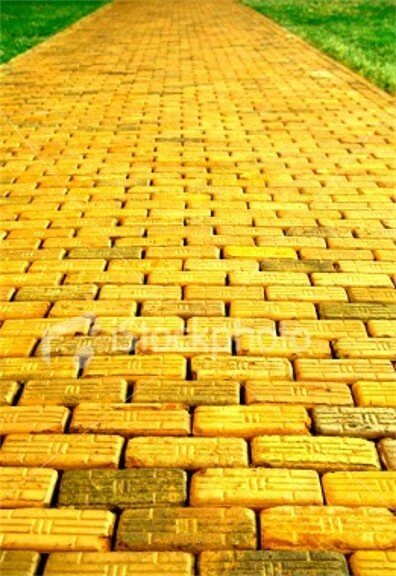 Hello Yellow Brick Road!. . Wallpaper and background images in the The Secret club tagged: motivational inspirational positive thinking dare to dream.